Britain’s Home Office has warned against the effects of banned mental stimulant Noopept as a rising number of students turn to the ‘brain boosting’ drug to help them stay alert during exam season. 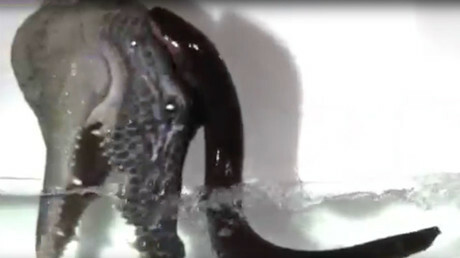 It turns out, electric eels are more shocking than we thought - and we have the awesome footage to prove it. 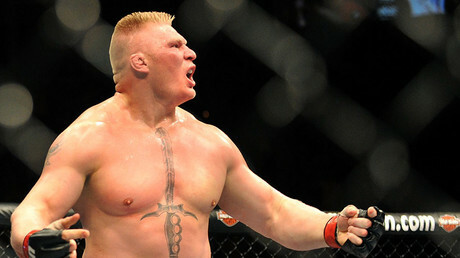 Former UFC heavyweight champion Brock Lesnar looks set to break his own pay-per-view record, after the promotion confirmed he would be fighting at next month's UFC 200 event against Mark Hunt. 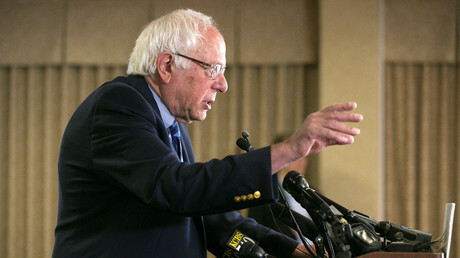 Bernie Sanders is not conceding the race to Hillary Clinton, arguing on the eve of the California Democratic primary that polls show him winning over “bigoted” Donald Trump. Meanwhile, the White House is reportedly preparing to endorse Clinton. 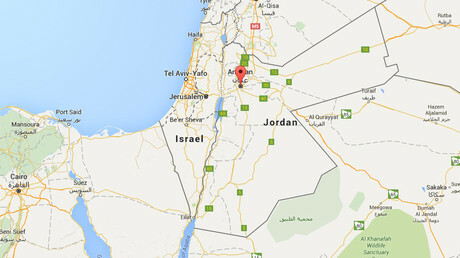 Five people working for Jordanian intelligence, including at least three agents, were killed in an attack on a security office in a Palestinian refugee camp near Amman, the country’s capital.